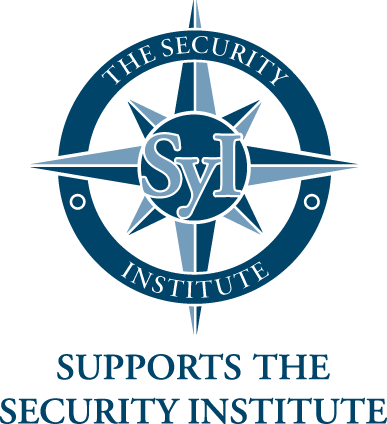 The security institute is the UK’s largest professional membership body for security professionals. Since 2000 they have been working to promote the highest possible standards of integrity and professional competence in the business of security. Athena Risk are proud to be supporters of the institutes policies, processes, global members and the commitment to the security industry.